Every family has its secrets. But hers could destroy everything he’s built. Robert Spencer has been working his entire life to reach the height of his field. And so far, it’s all been going to plan. After he learns he’s up for his dream job, Robert is sure the promotion will propel his family to the top of the social ladder and impress his overbearing father. But Robert’s plan to host a fancy dinner that will seal the deal falls flat when his wife disappears without a trace. Although Robert is determined to press on with his strategy to win the job, their daughter convinces him to pack up his car and search for the wife he thought he knew. After his unexpected cross-country quest uncovers a disturbing secret, he’s unsure if he can piece his life back together without his world crashing to the ground. Can Robert still make his plan work, or will he sacrifice his hard-earned success for his family’s courageous future? 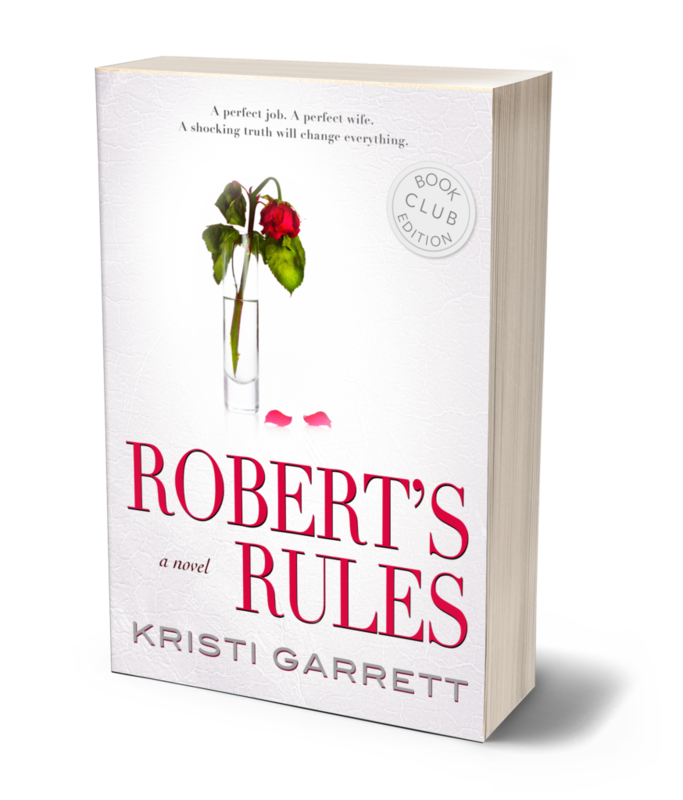 Look for Robert’s Rules wherever you buy books this summer.